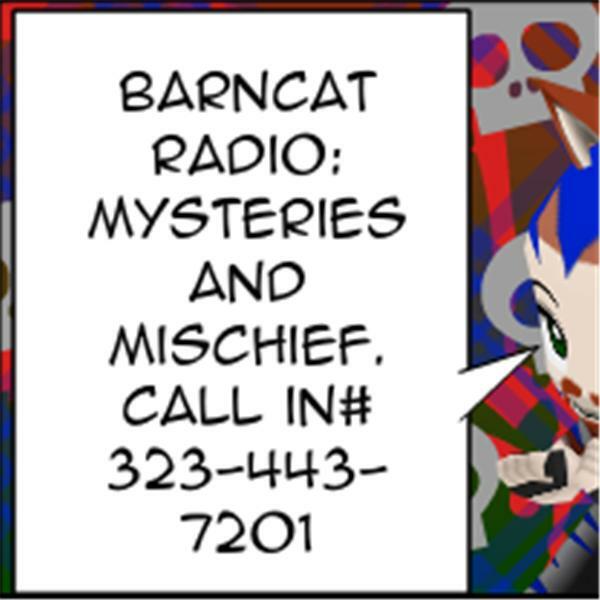 BarnCat Radio's 5th Year in the "Biz" Anniversary Show! Been at this 5 years now, haven't I got the hint? According to the average Radio Broadcasting Jobvertisement, I'm now qualified! But am I Even Going that direction anymore? Where AM I going? Where am I NOw? Who Are all you people? HoLy CaTs!